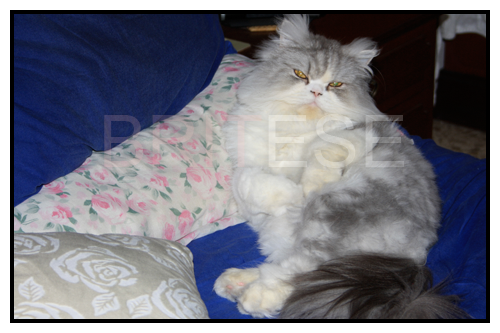 Walking into Mum's Room to find my Kitty Cat Toby looking like a right prince and looking very comfy right under the air condition. Had to take a shot of it as i found it hilarious. Looking at me saying "don't move me, i'm comfy and i can feel the cold air!" 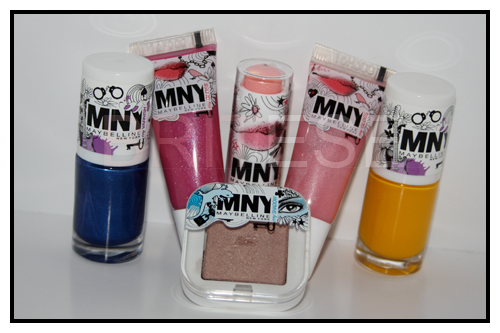 New in Malta, MNY Cosmetics!, Younger sister of Maybelline New York. Affordable and cheap and the stand is full of bright eye catching colours! Grabbed a few for review! Next post will be a review on these lovely products! I just had to blab about this. 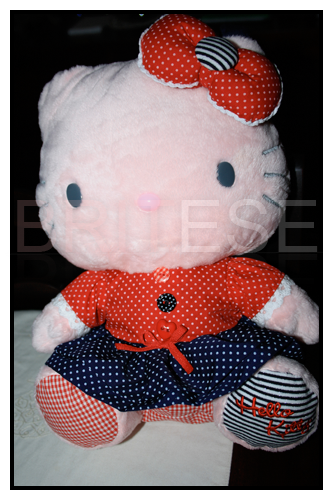 I got this gorgeous Retro Sanrio Hello Kitty Plush/PJ Bag yesterday as a present and i love it to bits! She looks so gorgeous and pink and retro/vintage that she's found a place in front of my pillows on my bed. woohoo!! Finally MNY has reached our shores!! may I ask where you found them from please ?